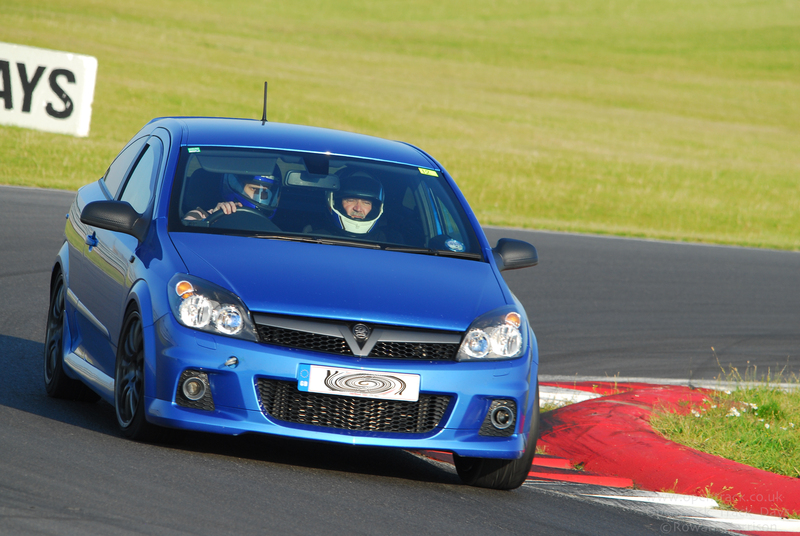 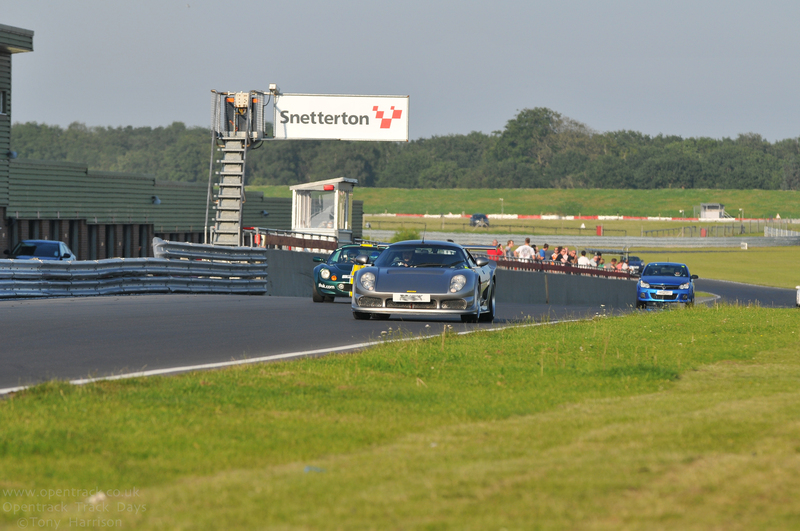 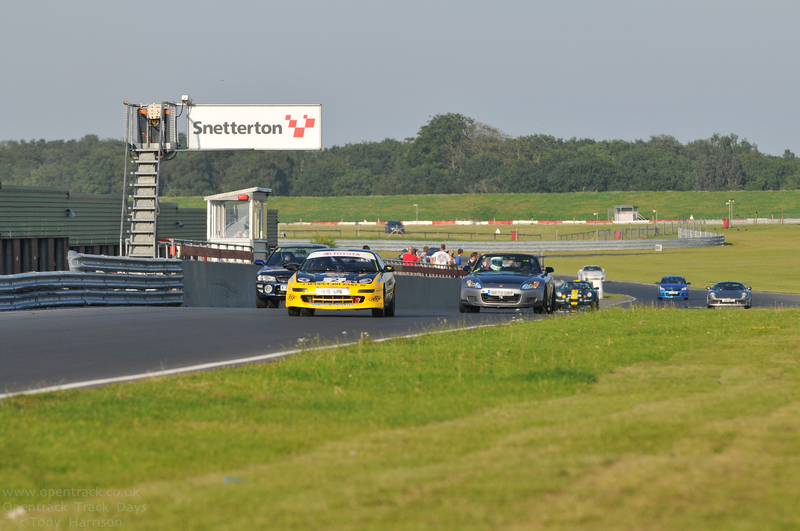 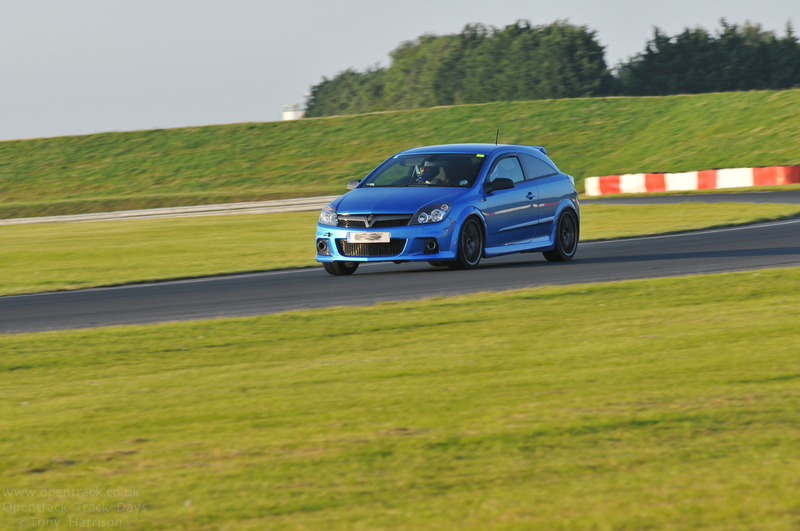 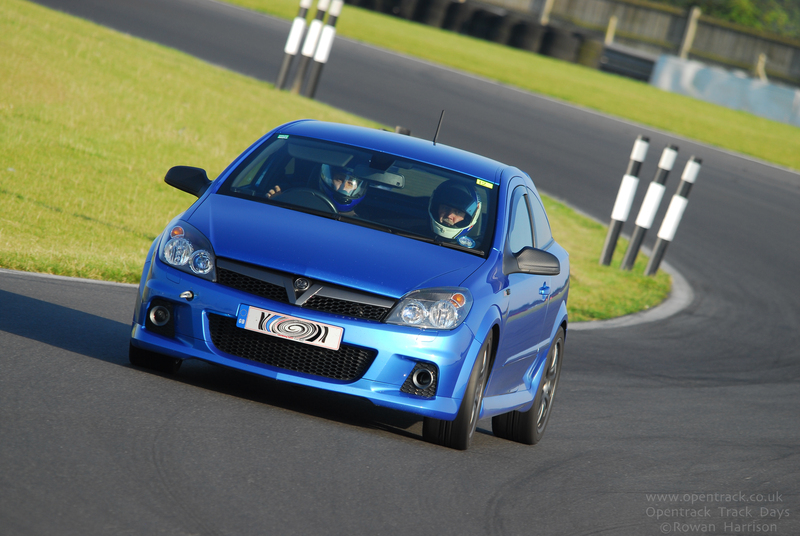 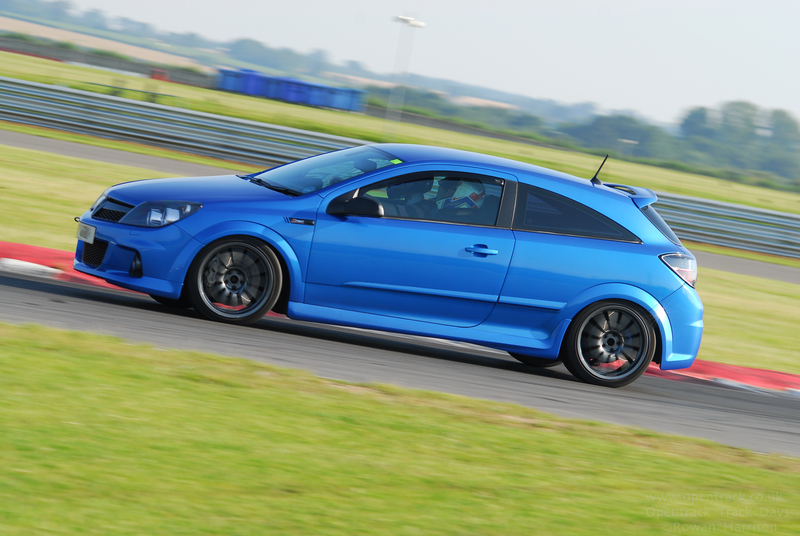 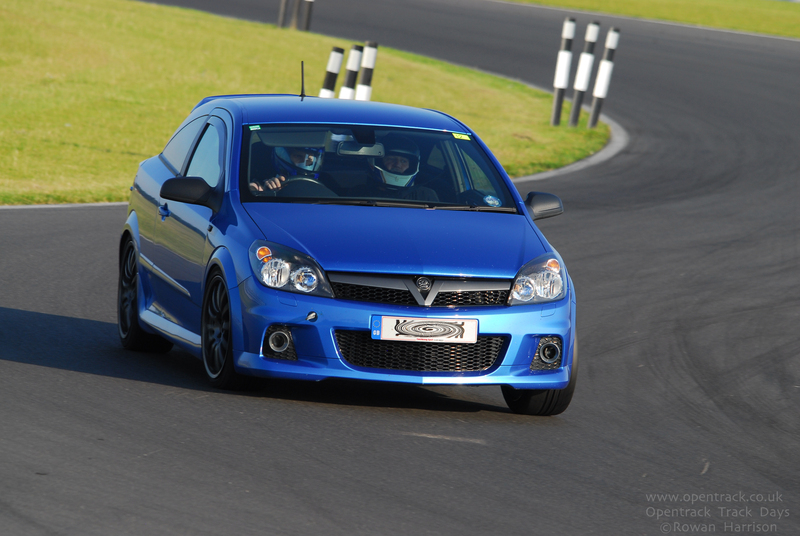 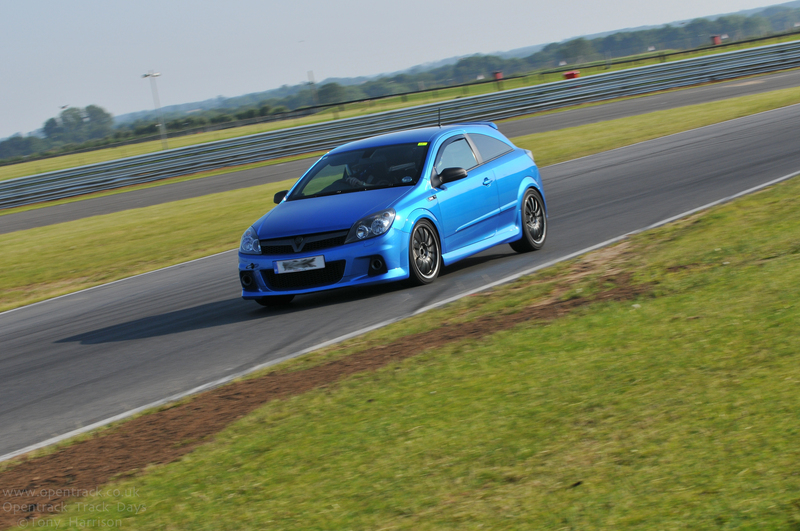 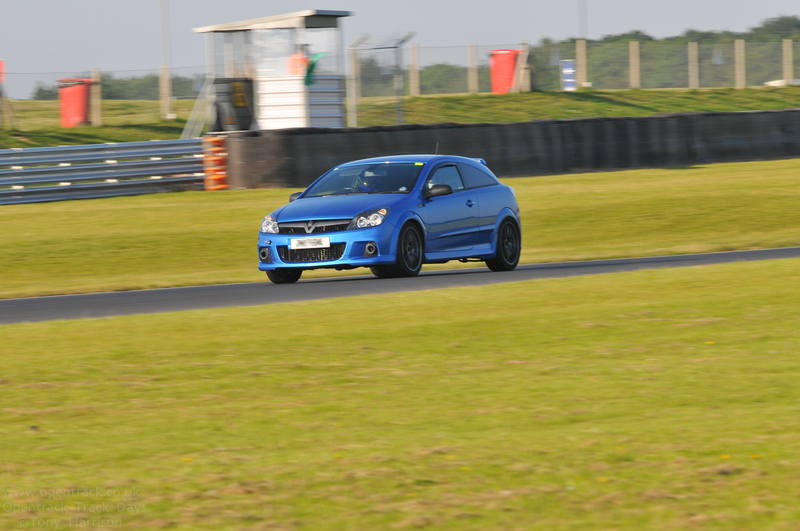 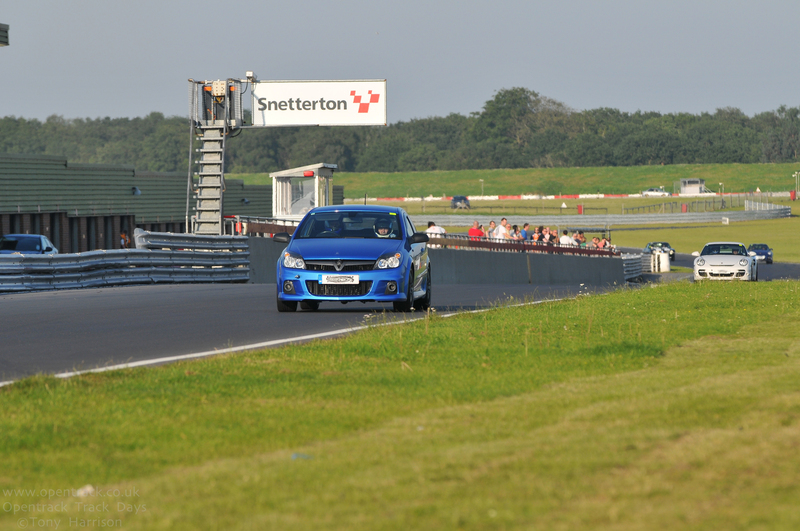 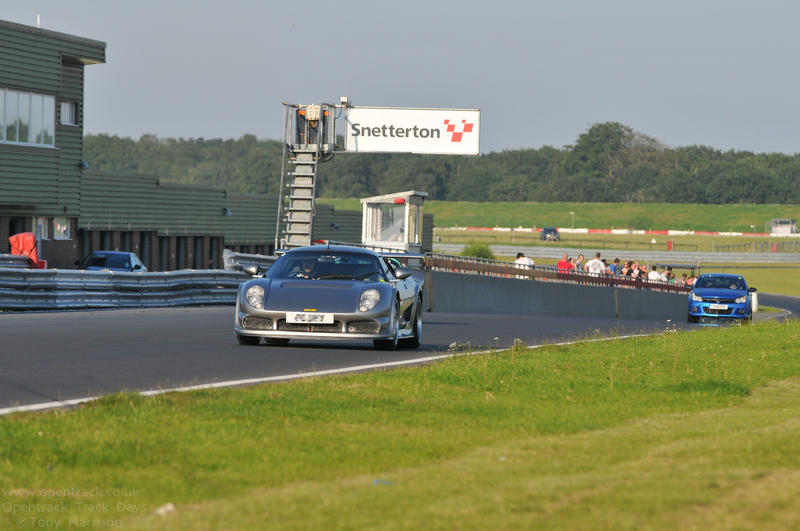 The first track outing for the car was Thursday 26 July 2012; a track evening at Snetterton on the 300 circuit. 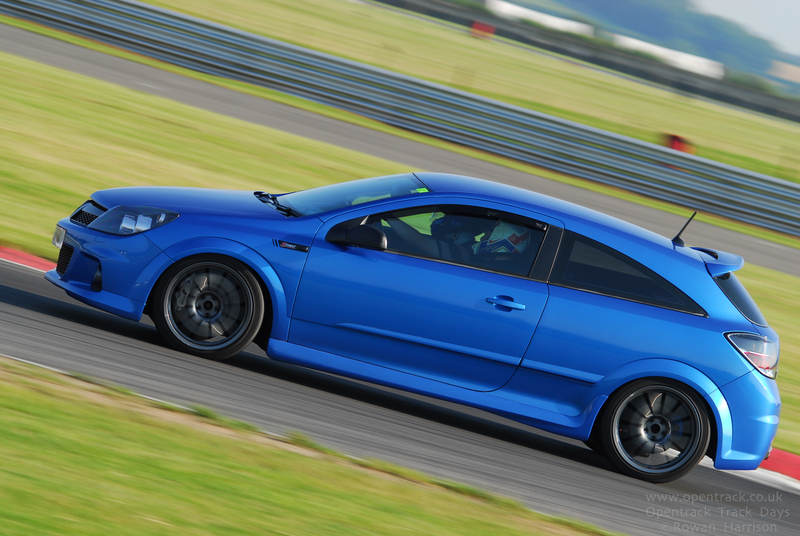 The majority of the changes had been made to the car namely the Intercooler rework, addition of the Pro Alloy water radiator, turbo rework to K06 specification, the front brakes have been enlarged to 356mm, additional front brake cooling added and the front suspension bushes upgraded. 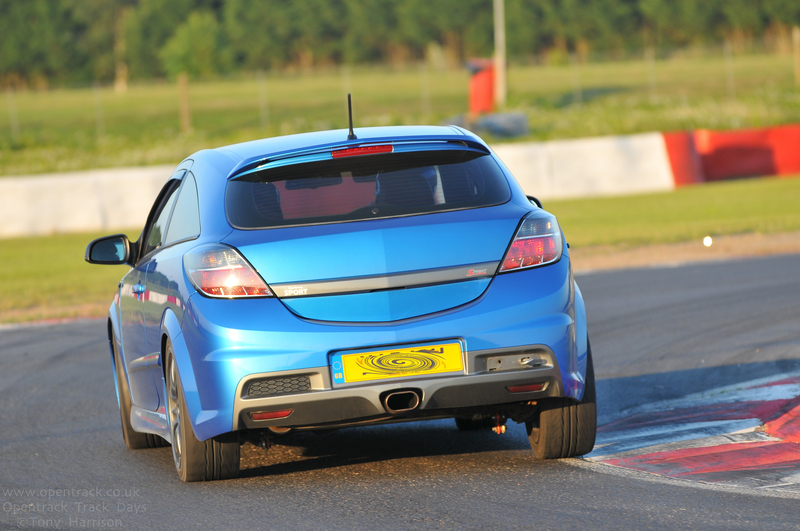 The car has also had a 4 wheel chassis alignment carried out. 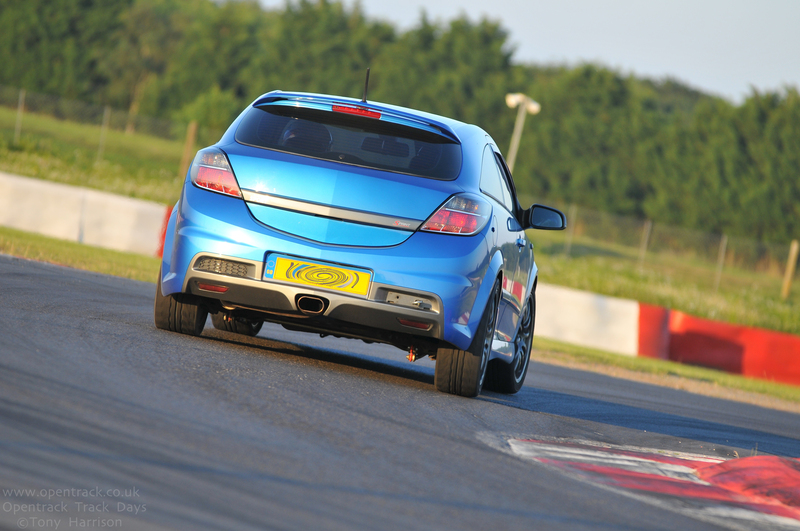 The car ran on factory dampers with DAP road springs and the standard front seats and 3 point seat belts were still fitted along with the factory spec 278mm rear brakes. 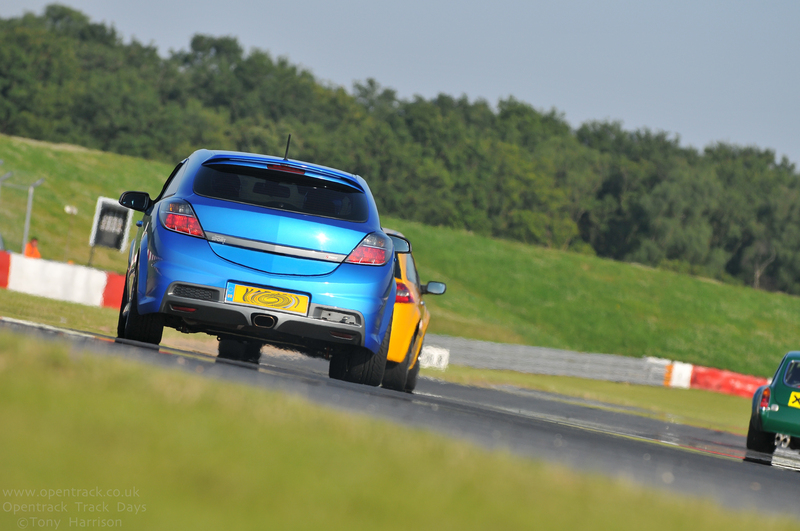 This was an ideal opportunity to give the car a shake down and see how it performed, prior to further modification work. 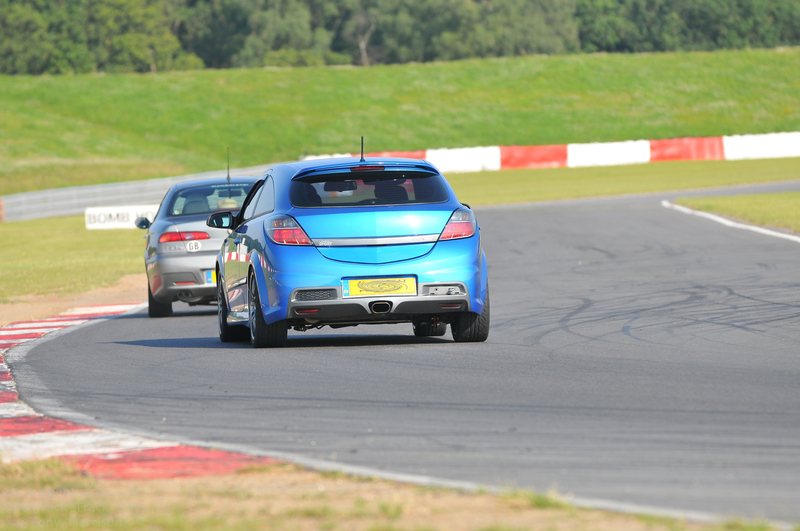 The car performed faultlessly over the sessions run, it was a hot sunny July afternoon with the ambient air temperature at around 24 degrees C. Despite the heat coolant an inlet air temperatures were kept well under control and the front brakes were superb, offering excellent stopping ability. 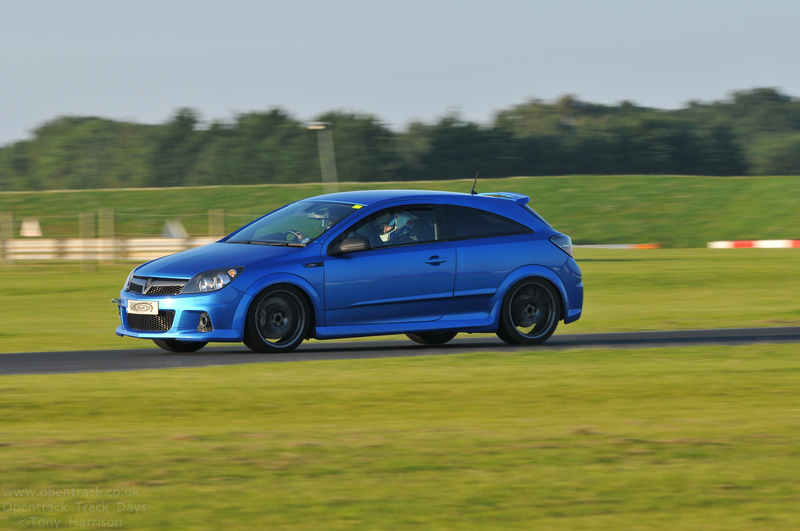 Looking forward to the next track day and the future mods. 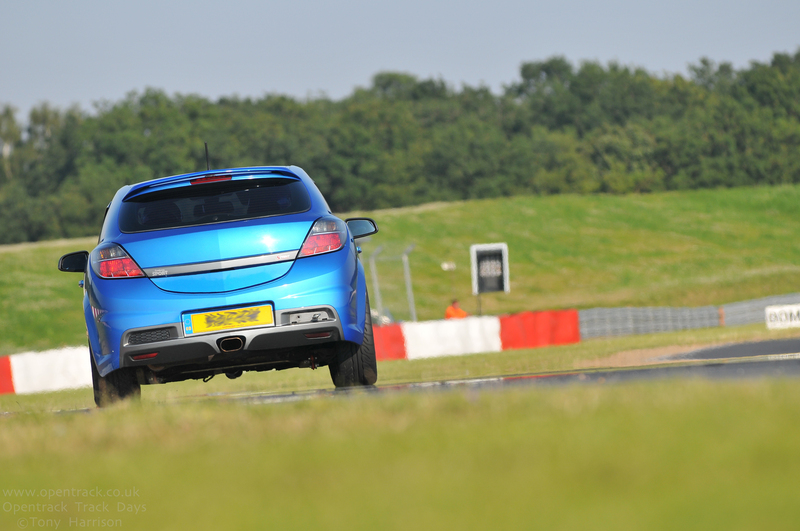 The car came fitted with Alcon Monobloc 4 Pot calipers with single piece 345mm EBC discs. 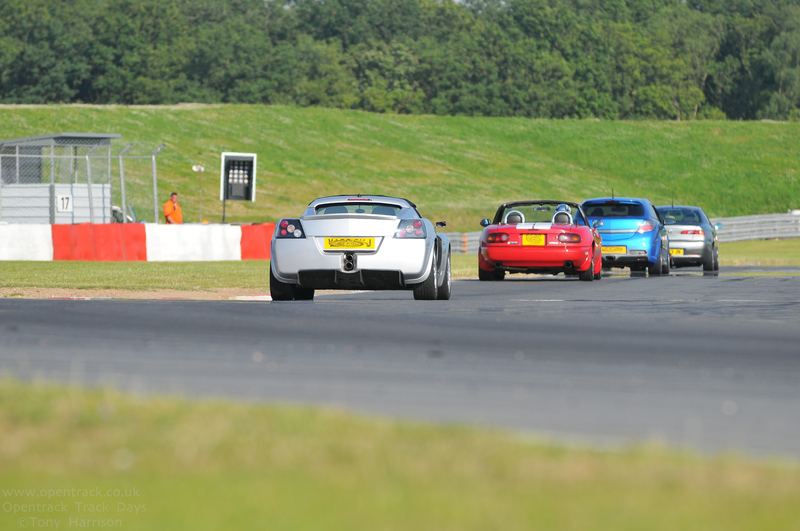 The discs are somewhat past their sell by date, as can be seen from the picture! 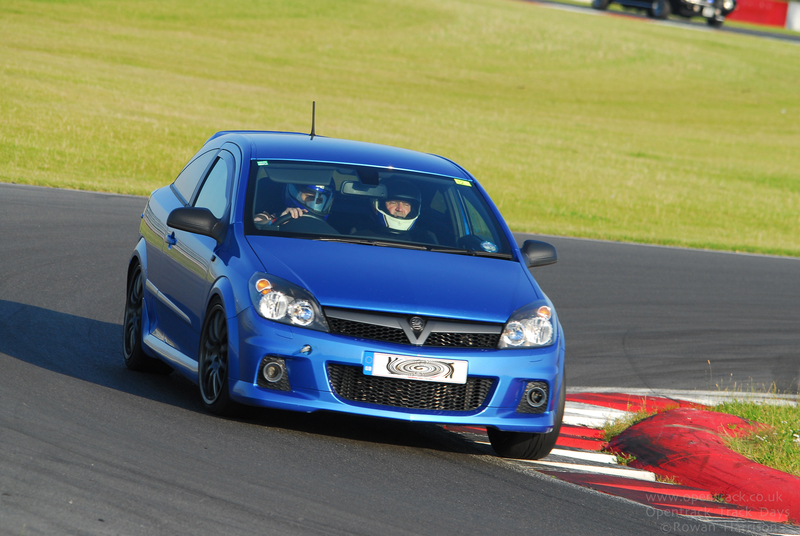 Badly lipped and the grooves have been completely worn away. 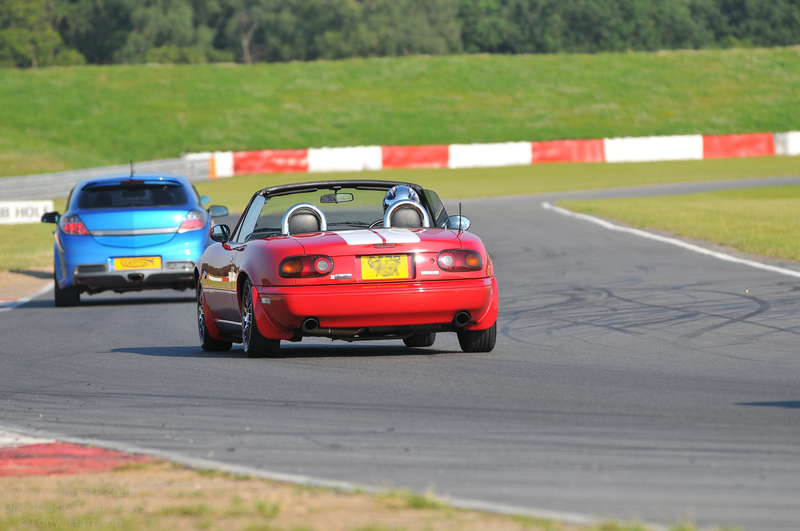 I decided that since the discs need replacing and that to fit the 345mm single piece discs the original brackets had been turned upside down and spaced out with washers (which I felt was not be ideal for track use left alone road use!) 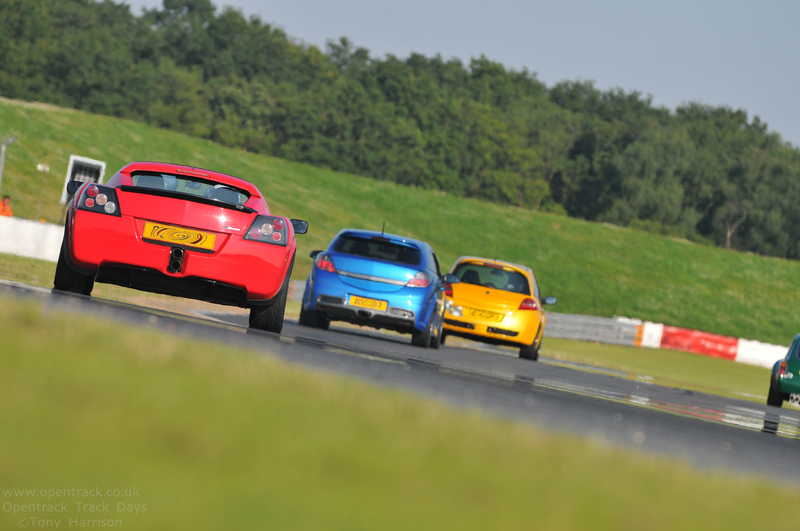 something different is called for. 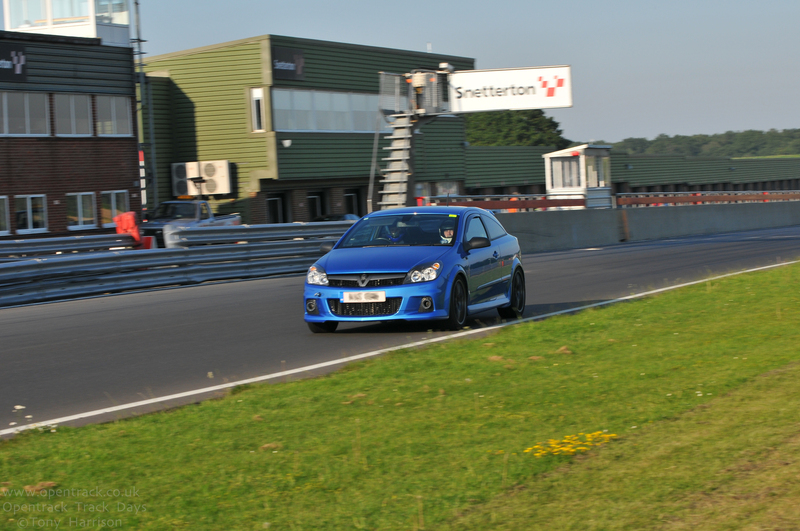 Almost back together ready for the first track evening at Snetterton at the end of July.